I was born in central Mexico in 1960. My family moved to California when I was 7 years old. 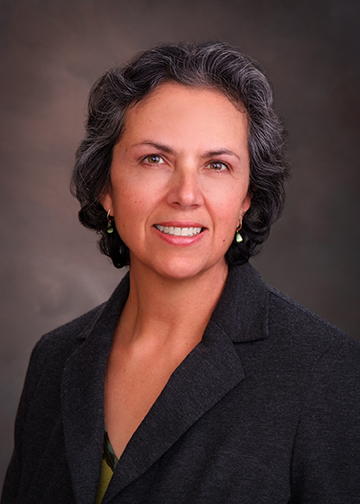 I enjoyed learning and graduated in 1983 from Stanford University with a BA in Sociology. After I married and had four children, it became very clear to me that traditional Western medicine offered no permanent solution for their problems with asthma and substance sensitivities (environmental illness). Something deep within me said, "There must be another way." In finding that "other way", I discovered many wonderful alternative healing aids, including EFT which I found most effective. 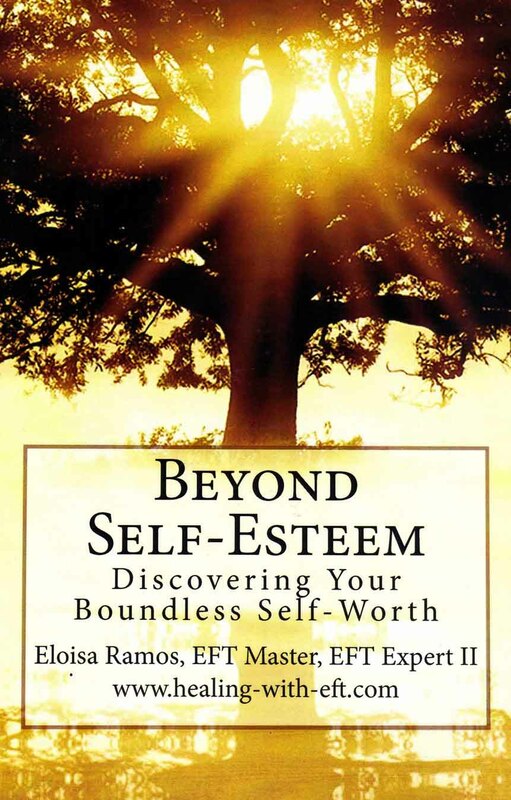 As my children grew into teens, I became aware of the self-identity and self-esteem issues that show up during those years and wrote Beyond Self-esteem: Discovering Your Boundless Self-worth to offer help to everyone that struggles with doubts around their inherent worth. I have a BA in Sociology from Stanford University and have received EFT-CC and EFT-ADV certificates of completion in EFT from Dr. Pat Carrington. I also received Academic Certification from Gary Craig, EFTCert-I and EFTCert-II. Since Gary retired in 2010 and stopped certification, I grandfathered my EFTCert-II and completed certification requirements with Dawson Church of EFT Universe as an EFT Expert Practitioner-2. I have also completed my EFT Master Certification with Dr. Silvia Hartman at the AMT (Association for Meridian and Energy Therapies). I have been working with EFT clients since 2005. Prior to learning EFT, I worked with Reiki, Bach Flowers, Natural Healing (NH), Chi Gung and Tai Chi. I am also familiar with NAET (Nambudripad Allergy Elimination Technique), Body Talk and BEST (Bio Energetic Synchronization Technique. To learn more about me please read the EFT Articles that I wrote or listen to other media events where I speak on various issues including my learning from A Course in Miracles. EFT (Emotional Freedom Techniques) is a user friendly, versatile healing aid that helps us open our heart and mind to receive healing. It does this by clearing /releasing emotions, beliefs, perceptions and images stuck in our energy system that interfere with the life giving energy flow of Love that we are. EFT is the primary tool that I use in my practice to facilitating inner healing. I work closely with the client respecting both the pace and the amount of work they are ready to do. In working with those that are not able to verbally communicate what they are feeling, (small children, mentally or physically incapacitated and those highly disassociated from their emotions), I have developed the Ramos Clearing Technique that uses muscle testing (kinesiology) to find and clear the energy disruptions and address core beliefs using the principles of A Course in Miracles. Want to get information about doing an EFT phone session or a session via Skype with Eloisa Ramos? Click below. Each person is different. Severe or long standing issues often go back to childhood traumas and inherited beliefs. The time to clear a particular issue cannot always be determined up front. Nevertheless, EFT testimonials have shown that it delivers much quicker results than conventional therapy and that it often works where nothing else will. I am happy to answer your questions and welcome comments. Use the form below or email me at ramoshealing@comcast.net. Note: I will keep your information confidential. I will not sell it and only use it to send you emails with EFT and www.healing-with-eft.com news.